Others have their heads in the clouds. We bring you Ceil. Get it FREE. it's sad that @superliquidsunshine is leaving this forum, but we are thankful for all the support to this community. This thread wouldn't have been what it is now without him and his posts, comments and lively & lovely participation. Now i feel empty. Good luck bro! For demo purposes and even beyond, there's no need to spend $ on plugins. As mentioned above, there are so many good options. Only buy the stuff you love . . . that's how it used to be with hardware and instruments, right? I would never . . . could never collect 50 or 60 guitars. 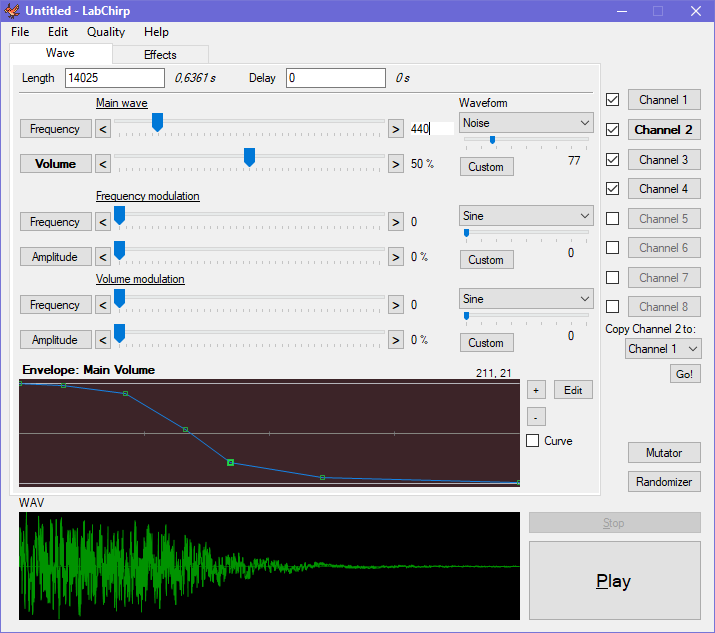 High resolution spectrum analyser plugin with loads of control. 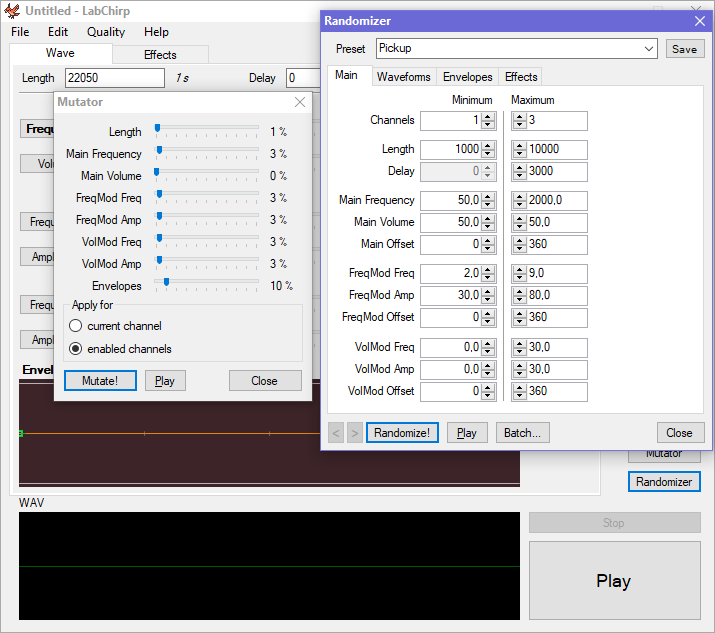 GT Analyser is a stunning, high resolution spectrum analyser plug-in with loads of control to allow you to get the perfect view of your frequency domain. Controls how long it takes the signal to decay after a peak. Use longer decay times for a smoother signal, or shorter times for a more accurate signal. Controls how long peaks will stay at their maximum before decaying. Putting the hold time to the maximum value (10 seconds) will make the peaks hold forever. Changes which channels are visible on the spectrum. Use the L and R option to get an idea of the stereo width of your sound, or use the average option to get a view of your sound as a whole. Tilts the signal one way or another (without changing the actual audio signal) to give a more natural look of the frequency content of the sound. Bass frequencies tend to show up as lounder in the signal so move the ramp down to account for this. Specifies the Decibel range of the spectrum. 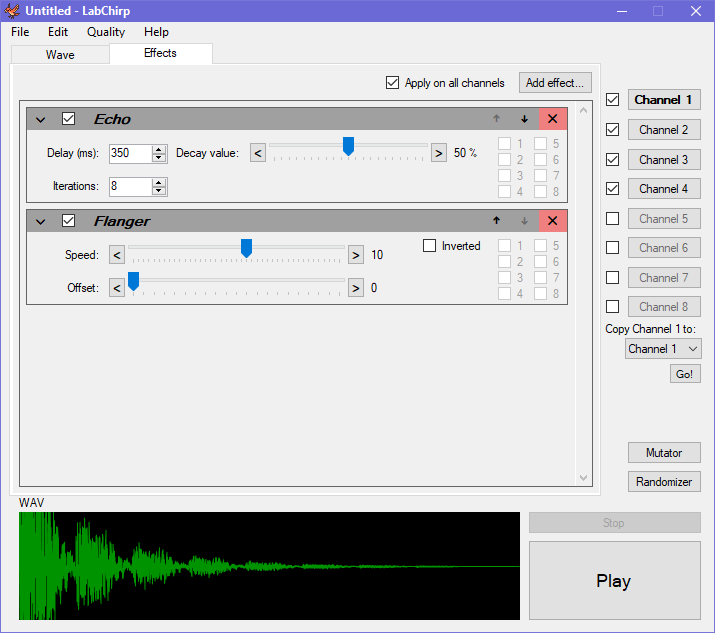 Set to a smaller range to get a better look at lounder frequencies, or set to a larger range to see the full extent of your sound. Changes the block size used to render the spectrum. Smaller blocks have less precision with lower frequencies but faster responce times. (Larger block sizes may also affect performance on slower machines). 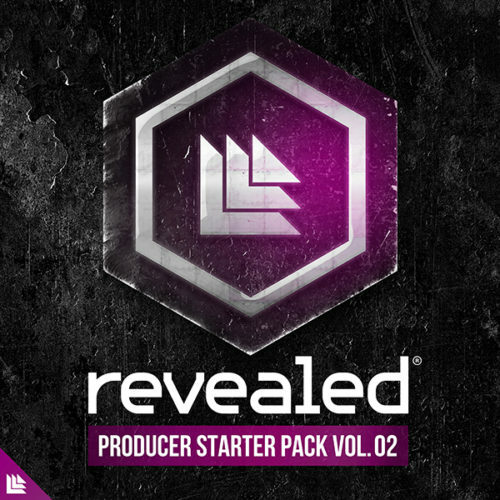 With all the software posted in this thread, I need a name change because here is everything anyone needs to produce music...and it is free. No need for warez. tcStretch is a Windows VST 2.4 plug-in for time stretching, pitch shifting, and blurring. Time stretch can be up to 1 million times slower. Pitch shift is plus or minus one octave. 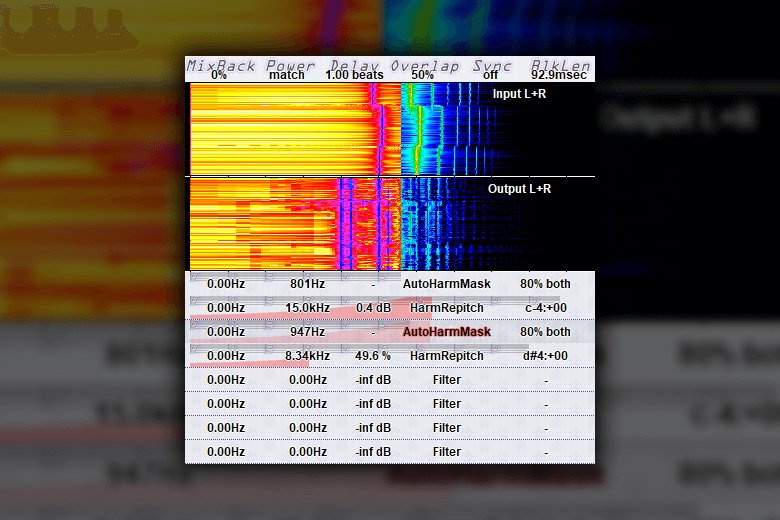 Blurring blends nearby spectral material to make the output less static. Playback is sensitive to transients in the source material. Playback rate and blur amount are automatically adjusted according to the transient contour of the material being stretched. Playing transients at a faster rate than non-transients tends to make the output sound less obviously stretched. Playing transients more slowly than non-transients emphasizes the stretchiness [good when playing in reverse mode with highly transient material]. Adding blur brings in some subtle (or not so subtle) randomness which helps to keep the output less static. You can buy for 20$ or STEAL. The free Alto Glockenspiel by Cinematique Instruments for HALion provides you with the original sound of the legendary Glockenspiel, but adds some fresh effects to turn the sound into something new. Owing to the fact that the sampled model also has a one octave lower range than a usual Glockenspiel, the sounds are much softer and mellow. Zero-G SoundSense Ambiosis - FREE FOR 72 HOURS! Zero-G and Xfonic present Ambiosis - an amazing library of atmospheres and soundscapes from The SoundSense Series. The SoundSense Series From Zero-G has been created to provide music producers with professional quality sounds at fantastic value for money while maintaining Zero-G's tradition of virtuosity, value and variety. Ambiosis is particularly useful for ambient, dance, film soundtrack and trance composers where the sounds can often provide the creative impetus for a new track or to add the finishing touches to an existing composition. Correlometer is a free analog-style stereo multi-band correlation meter AudioUnit, AAX and VST plugin for professional music production applications. It is based on correlation meter found in PHA-979 phase-alignment plugin. NOTE ON DELAY: this library has a moderately delayed response when playing (80 ms based on the close mic). Micro Pod 1 is the basis of a new range of products that are in the pipeline and Micro Pod 1 consists of a collection of sounds taken from a Yamaha PCS500 home keyboard, Origin synth and 8 bit synth waveforms. Hopefully Micro pod 1 will allow you to get a feel for what the later Micro Pod products will offer. The Micro Pod 1 is designed to be small, easy to use and offer just enough control to allow quick and easy sound creation. The Micro Pod 1 has reverb and delay effects and is meant to be used with whatever external effects you have to give it 'your own' sound and sonic stamp.